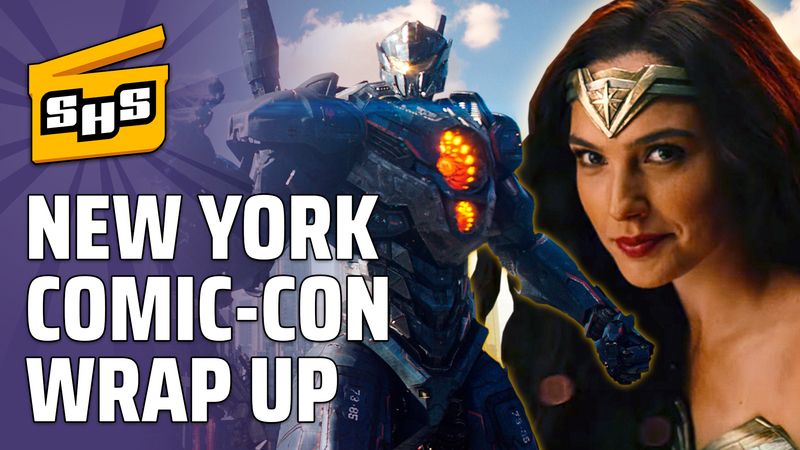 New York Comic-Con gives Superhero Slate some great footage with a Justice League trailer, The Runaways first teaser, that Pacific Rim first look, and more! Imagine Superman, but from Martha Kent's point of view. Or imagine Spiderman, but from Aunt May's point of view. This is a superhero story, but from the parent's point of view. But unlike her son, she doesn't have any powers. Email us your New York Comic-Con thoughts to superheroslate@gmail.com or tag us on twitter @SuperheroSlate to make us impressed!